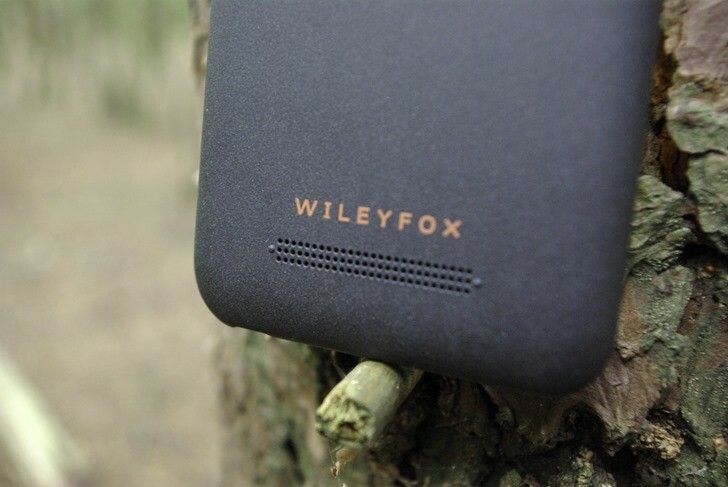 British company Wileyfox has had a whirlwind three years since it released its first budget devices back in 2015. The phones ran Cyanogen OS, but the startup that made the hardware ultimately didn't fare much better than the operating system itself, as Wileyfox entered administration last month in a bid to resolve a severe debt crisis. It was unclear if that would signal the end for the company, but apparently not entirely. Another UK-based manufacturer, STK, has come to the rescue, signing a licensing deal allowing it to build new Wileyfox-branded phones and sell them in the UK, Europe, and South Africa. As well as making new devices, STK will handle customer services and, unusually, has even agreed to honor valid warranties for previously sold Wileyfox phones — that's great news for past customers who were uncertain of their rights following Wileyfox's struggles. The three most recent Wileyfox devices in the Swift series will continue to be sold by STK, and new models are being developed with plans to launch in the second half of the year. Furthermore, STK is working on readying Android 8.1 to be rolled out to existing Wileyfox handsets sometime in the next 3 weeks. Whether the Wileyfox company, as it exists right now, will still function in any meaningful way is still unclear, but the outlook for the brand and its fans is one of optimism. STK seems intent on serving Wileyfox customers as best as they can, and even the STK Care app will soon be available on Wileyfox phones, offering round-the-clock chat support for users in need of assistance. STK will continue to sell its own devices separately, but it will be most intriguing to see what happens to the once-promising Wileyfox name going forward. Apparently, the Wileyfox website will be updated in the coming weeks, so we'll keep an eye out for any further news.